Note: I have been out of commission since Thursday of last week. My back has been acting up again, and I’ve spent about 80% of my time in bed. Things are considerably better today. I apologize for leaving you hanging at this point in our journey through Isaiah. I plan to finish the chapter, and the book, tomorrow–but sometimes God leads differently than what I plan. In any event we will finish Isaiah before the week is out, and I’m thinking about digging into the Gospel of John next. Again, waiting for God’s clear leading. Isaiah 66:20-21. 20 And they shall bring all your brethren for an offering unto the LORD out of all nations upon horses, and in chariots, and in litters,and upon mules, and upon swift beasts, to My holy mountain Jerusalem, saith the LORD, as the children of Israel bring an offering in a clean vessel into the house of the LORD. 21 And I will also take of them for priests and for Levites , saith the LORD. This last part of Isaiah is devoted to the Millennium (vv. 18-21) and the new heavens and the new earth (vv. 22-24). 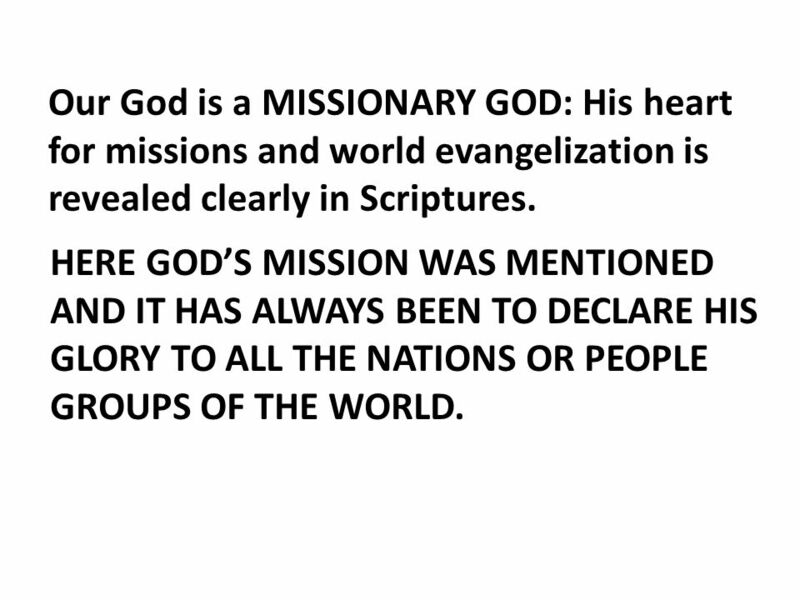 First, God speaks of gathering all nations to see His glory, of setting up a sign among them by sending Jewish missionaries to those who have not heard of His fame, or seen His glory. He speaks of the nations bringing the Israelites back to Jerusalem. The sign or standard will be placed in Israel as a rallying place for all the Gentiles as well as Israelites. Those that escape refers to the Jews that escaped the terrible tribulation judgments and the efforts of the Gentiles to exterminate them during the last days. These Jews will be sent as Missionaries during the Millennium. They will go to all nations and declare the fame and glory of God. Of course, no human conception of the Second Coming of Jesus can do justice to the reality. We don’t know all the details. Yesterday, in v. 14, we saw that the hand of the Lord will be known toward His servants, but His indignation (righteous anger) will be felt by His enemies. This is no light thing. That verse refers to the battle of Armageddon when God will defend and deliver Jerusalem and destroy Israel’s enemies. Then, v. 15 for today amplifies the picture. Jesus will come in flaming fire (Ezek. 38:1-21). His chariots will be the same as those which came for Elijah (II Kings 2:11) and appeared to protect Elijah. Angels will accompany Christ to earth, and while some of the armies of heaven will ride horses (Rev. 19:14), others will use chariots (Zech. 6:1-8). The Lord will contend with man not only by fire, but by the sword. He will destroy multitudes at Armageddon (Joel 3:12). All the vast armies of the nations under Antichrist at Armegeddon, except a sixth part, will be destroyed (Ezek. 39:2). They are called many here, and multitudes, multitudes in Joel 3:14. 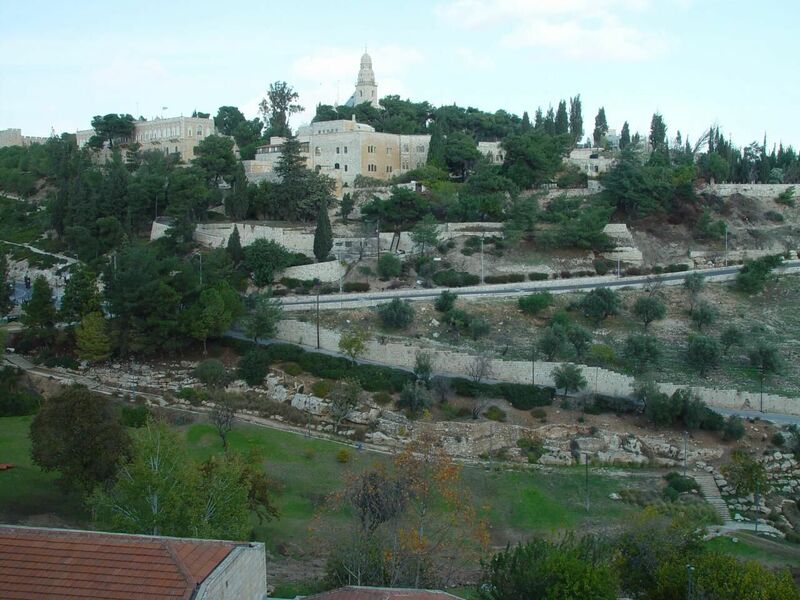 Verse 17 returns to the subject of Israel’s sins. God refers in particular to idolatry in the gardens with their asherah, or totem-pole, a type of the idol called a tree here. Such centers of idolatry were in the midst of wooded places or sacred groves and high places. The idea here is that, in the future fulfillment of this, people will seek to be sanctified and ceremonially purified through swine and mouse sacrifices to idols–things which are both unclean and forbidden to be used as food or sacrifice (Lev. 11:7, 41-42). God promises such beauty during the Millennial reign of Messiah. 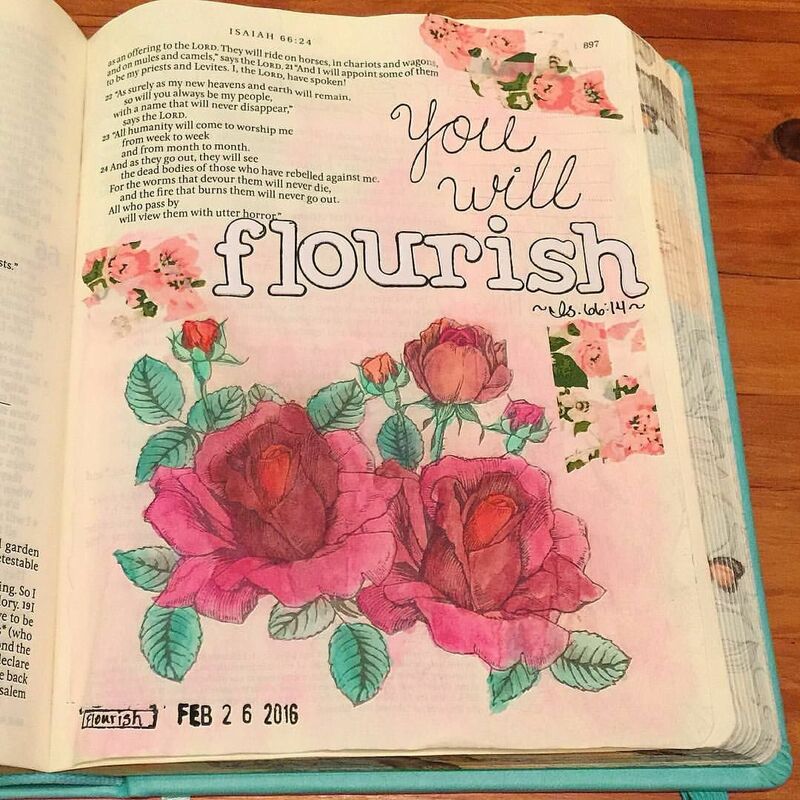 Those who love Him and trust Him will flourish and grow. The hearts of God’s people will be comforted and filled with joy; their spiritual strength will be renewed; the bones that were dried up with sorrow become fat and flourishing and like a garden of herbs, whose springs fail not; see Proverbs 17:22. Bones dried up with sorrow? How does much weeping actually cause the bones to be dry? Bone is living tissue, and constant weeping will affect all the body systems. Deep sorrow, deep depression, is not only a condition of the mind and emotions. It affects the entire body. weakening even the bones. God’s promise is that the bones of those who love Him will be restored like a dried up garden is restored when water is plenteous. Those who love Him will flourish and be blessed; those who hate Him will feel the sharp edge of His wrath. I grew up partly in Minnesota, where the Mississippi River flows from the northern part of the state all the way to the Gulf of Mexico. For the most part, it is a peaceful river, so this picture is very clear to me. There is something comforting and satisfying about a gently flowing, life-giving river. I am a mother and a grandmother, so I know about giving comfort to a child. Nurturing that child, playing with the child on my lap, holding the child on my hip as I go about my day; being up in the night for a fussing, teething baby or a sick child who needs care. This is the picture God paints for Jerusalem and all who gather there to worship Him in the Millennial Kingdom. God calls for all who love Jerusalem to rejoice with her because of her deliverance from Antichrist and full restoration under the Messiah. All nations will benefit from and take part in the restoration of Jerusalem, and in return, they will be nourished and satisfied from the spiritual abundance that will flow from Jerusalem under the reign of Messiah, as well as her physical abundance. It is a very tender picture, really. Jerusalem is seen as a mother whose baby is satisfied and replete from the nourishment she provides. The difference, after Jesus defeats Antichrist, is going to be so incredible. Evil will no longer rule, and everything will be changed. These questions point to the effect and issue of the travail of the nation. These two questions demand a positive answer, whereas the two preceding ones were asked so as to produce negative answers. Now it is asked, “shall a land be born in one day?” Another translation renders it “shall a land be travailed with for but one day? Shall a nation be brought forth at once?” The positive response, given immediately, is “For as soon as Zion travailed, she brought forth her children,” First the birth pangs and then the birth, directly opposite from the earlier circumstances. The immediate outcome of the great Tribulation will be the issue of God’s earthly people as a nation in peace and joy and righteousness under the mighty hand of its Messiah Deliverer. This nation is not the same as the Man Child in verse 7. 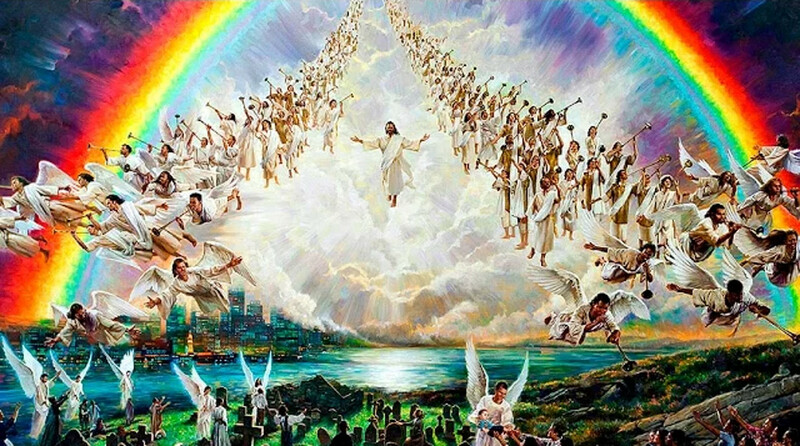 In view of the certainty that His people will be delivered from their time of unprecedented trouble, and that speedily (verse 9), the Lord calls upon all who delight in Him and His purposes, all those who love His earthly people, to rejoice with Jerusalem and be glad for her.